The release of the latest LG G5 model has gained much attention for the multiple devices it shows in its newest commercial, principally featuring popular action movie star Jason Statham. Although the commercial borderlines on the insane, the new smartphone developed by the Korean company LG has much to offer. In its new commercial, LG features its other devices as Friends, which will be a part of the LG G5 platform and will surely revolutionize the plug-ins for smartphones. 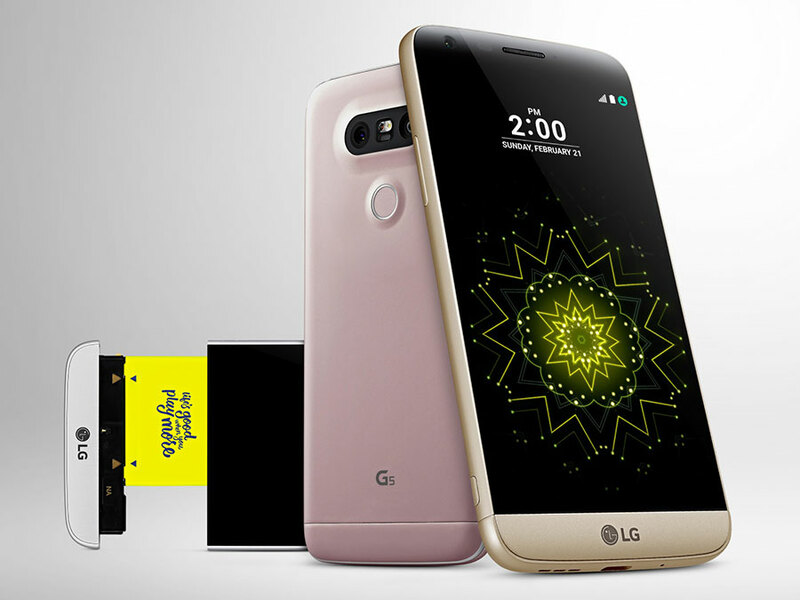 The new LG G5 is being advertised as the first phone made for fun, which is obviously a hint for what its other devices can do for the user. Nevertheless, the commercial presents a critical disappointment for fans, as it doesn’t quite explain what each of the plug-in devices actually does. In the short film, things get started as Jason puts in the battery of his phone and quickly gains the attention of everyone as he’s riding the train. As the commercial starts to gain pace, it’s swiftly noticeable that the actor portrays everyone in that universe. The first device that can be seen in the commercial appears to be a video recorder when a lady with Statham’s face starts recording another dancing Statham while ordering dinner. Next up, is a scene of a bank robbery where one of the most mysterious devices appears being controlled by a kid similar to Jason, yet there’s no actual function being demonstrated. Even though the rolling robot’s skills are not shown in the commercial, the device will surely be one of the plug-ins designed solely for fun as LG claims Friends to be. Then, before Jason leaves the bank robbery unfinished, he sees the guard wearing a virtual reality headset as he’s daydreaming. This device is the only one that really sets apart the phone from the devices released for the LG G5’s platform. Only time will tell if Jason Statham’s commercial promoting the LG G5, as well as the new devices created for fun has been successful. For now, the commercial has at least accomplished one of the most important goals for every piece of advertisement, which is gaining people’s attention. While people start talking about the commercial for its weird production and strangely catchy song, people are unaware of the fact they too are promoting LG’s newest phone. On Friday, the LG G5 announced its release in the United States, supporting almost all devices offered by mobile companies. Companies such as AT&T, Verizon, Sprint and T-Mobile will be the ones with the exclusive rights to sell the LG G5 in the U.S.